Whether you’re simply posting a video of your cat playing the oboe on Facebook or Youtube or a pro who wants to make sure nobody is going to steal your content, you need to add a copyright to your videos! 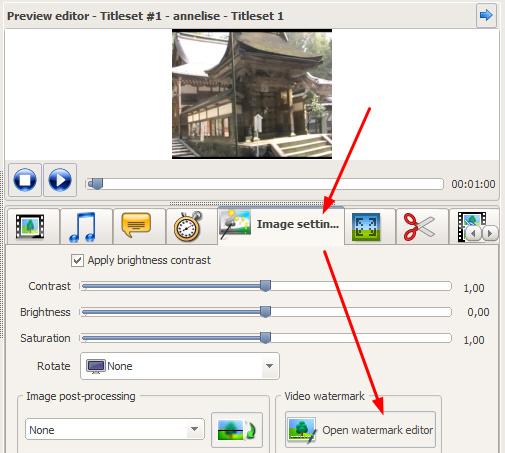 Adding a watermark is very easy with the new functionality added to our video converters: ConvertXtoDVD, ConvertXtoVideo , Blu-ray Converter and DVD Converter! The widget has advanced features so you can design a custom watermark that fits your needs: size, color, position, intrusive or not (opacity), how it is displayed (static, falling down, bump, scroll…. ), etc! 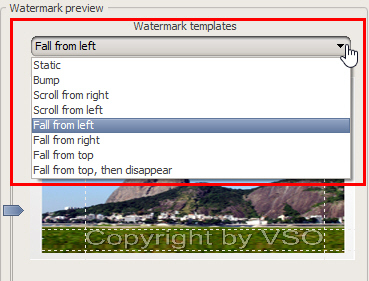 To access the watermark editor, first you need to insert your video. 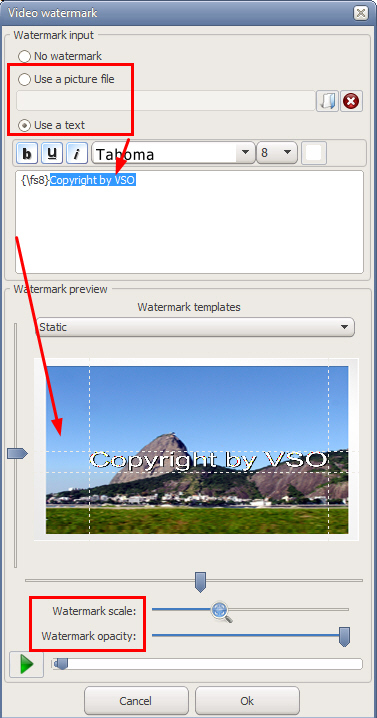 You can add a text watermark or an image (logo, etc). To add a text, simply type it down in the designated area. You can change the font, color, size, style of the text. To add an image, load it through the browser. 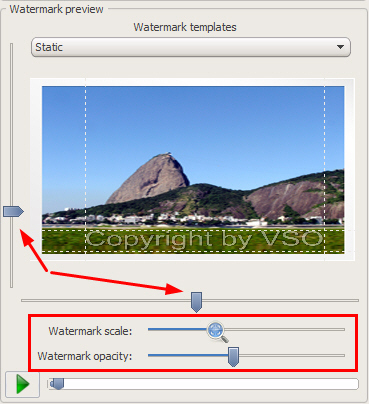 You can play with the scale cursor to change the size of the watermark and the opacity cursor until you get the required result. 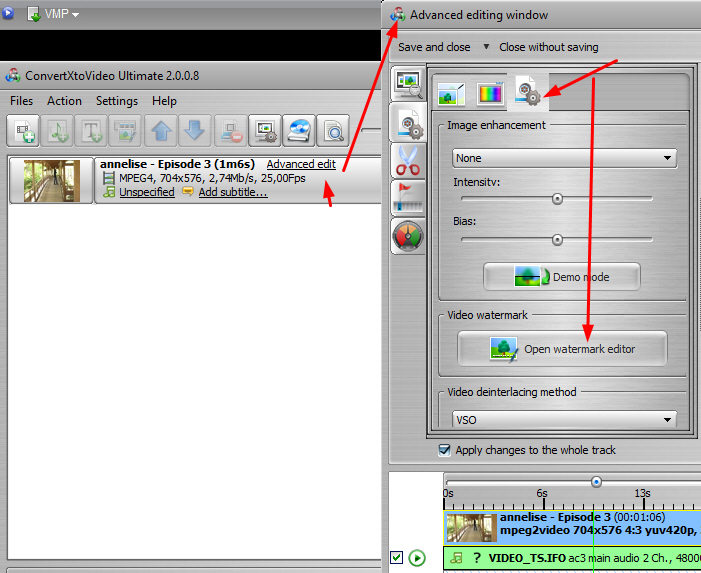 Then convert the video, and you’re good to go. 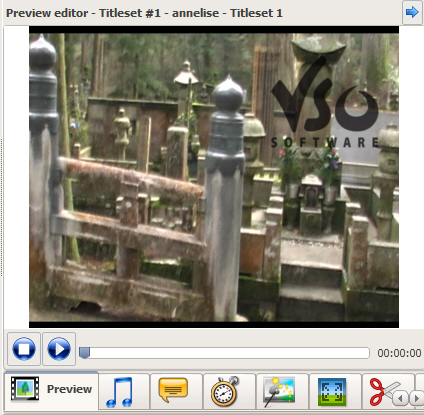 If you’re going to post the video on social media, then we suggest you convert to Mp4 format with ConvertXtoVideo. Be wise and make sure you protect your content!